Our company desires to purchase 100% Polyester Yarn. 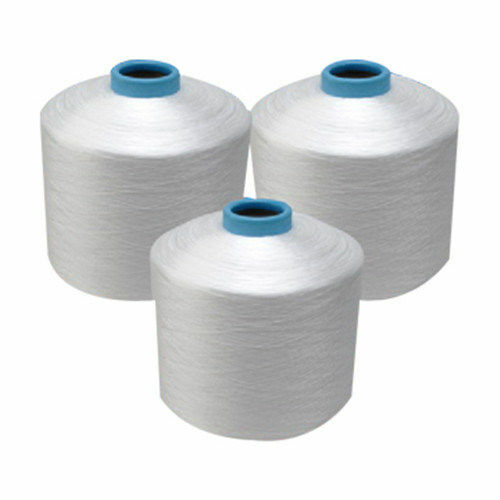 We are looking for Polyester Yarn in raw white type. Require this yarn in count of 42/2 Ne.This yarn will be used as sewing thread. Would like to connect with Egyptian suppliers. We? are? in? search? of? the? following? items? for? our? company. Please? send? us? your best offer. Dye? tube,? Raw? White? (please? indicate? the? maximum? yarn? quantity? you? can? wind? on? the? cone.? We? prefer? 1,60? or? 1,80? )? Black? 1? kg,? with 3? %? silicone or without silicone? Dyed? 1? kg,? with 3? %? silicone or without silicone? Optical? white,? 1? kg,? with 3? %? silicone or without silicone? Dyed? 1? kg,? with 3? %? silicone or without silicone? ?